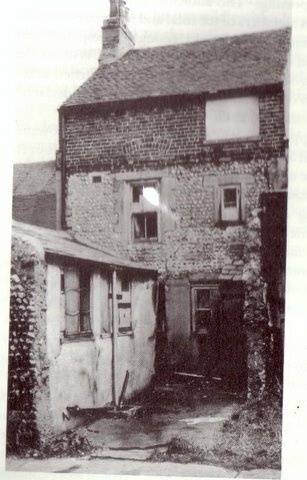 The first, and probably last picture of the Rambler Inn in West Street. 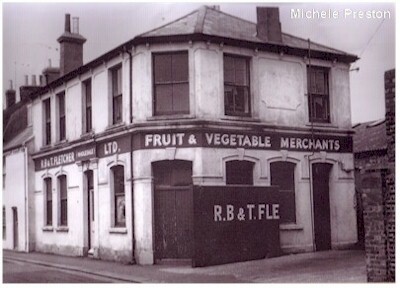 The pub closed in 1931 and the building taken over by Fletchers Fruit and Veg Merchants after remaining derelict for some time. Today its place has been taken by Wyvern Court. Oddly, the Worthing Friendly Burial Society was formed in the inn before moving to the Spaniard. 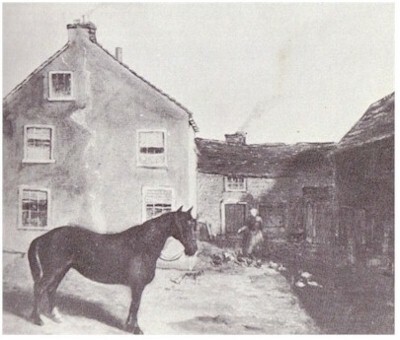 In 1831 the Rambler is given a brief mention in a book entitled Watering Places of Great Britain. Whilst the book extols the virtues of the better hotels and drinking places along the sea front, it does go on the say "and for the less wealthy grade of traveller and sojourners the Rambler in West Street. 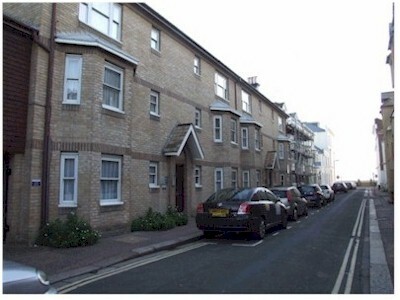 These houses, as may be imagined, vary as to the scale of prices and corresponding accommodation".